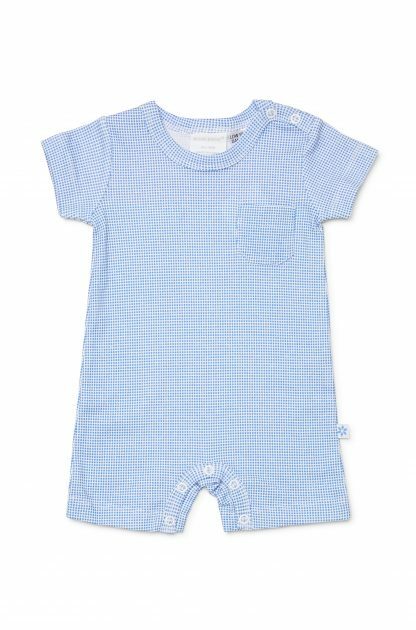 We know how important baby’s comfort is to you that’s why Marquise baby clothing is made from our signature 100% breathable cotton. 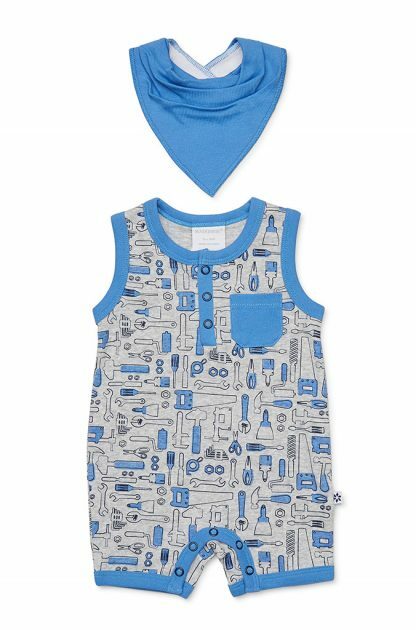 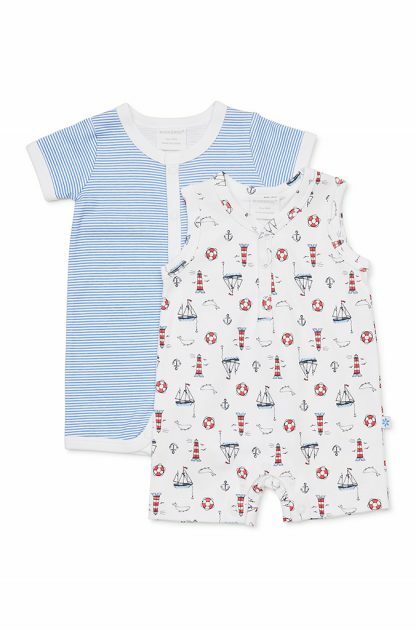 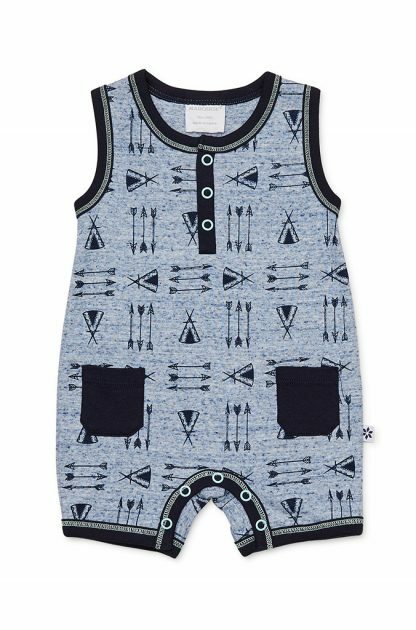 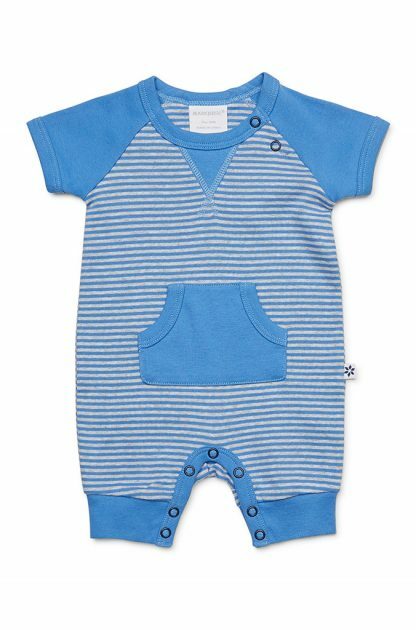 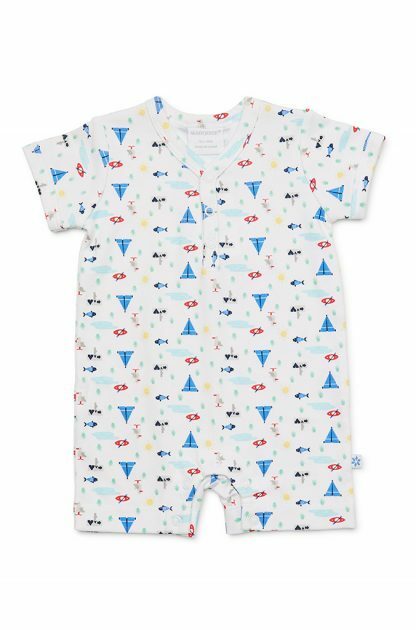 Our baby boy rompers are the comfiest outfit for your little boy. 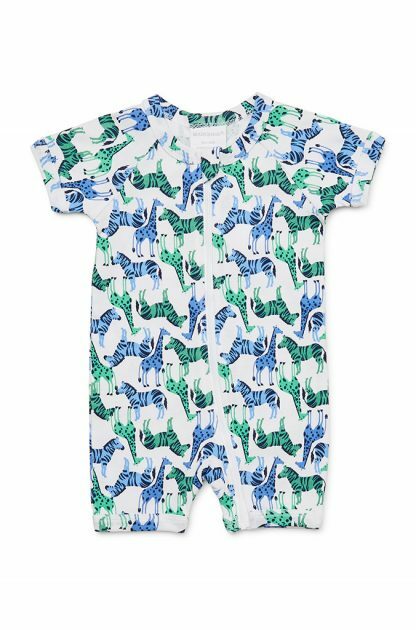 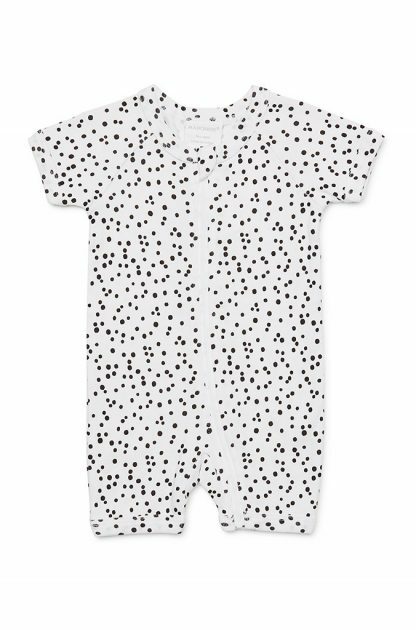 Marquise baby boy rompers come in charming prints and patterns, and help baby to get the very best start in life. 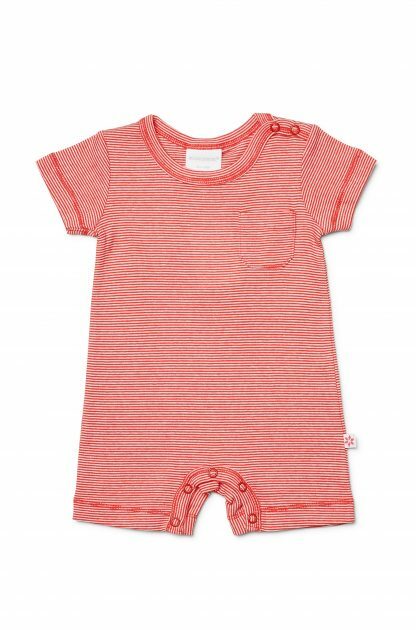 Shop our rompers today!